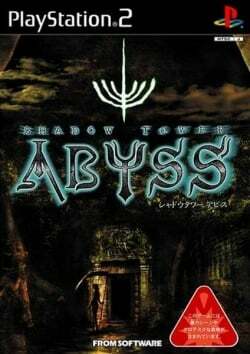 Description: The game is too dark with the Direct3D (Hardware) renderers, and the lighting flickers with the OpenGL (Hardware) renderer. Workaround: Go to "Screen Setting" ingame and adjust the brightness or go to GS -> pluging -> Shader -> Enable "Shade Boost" and adjust the Brightness/Contrast/Saturation. This page was last edited on 16 April 2019, at 09:28.